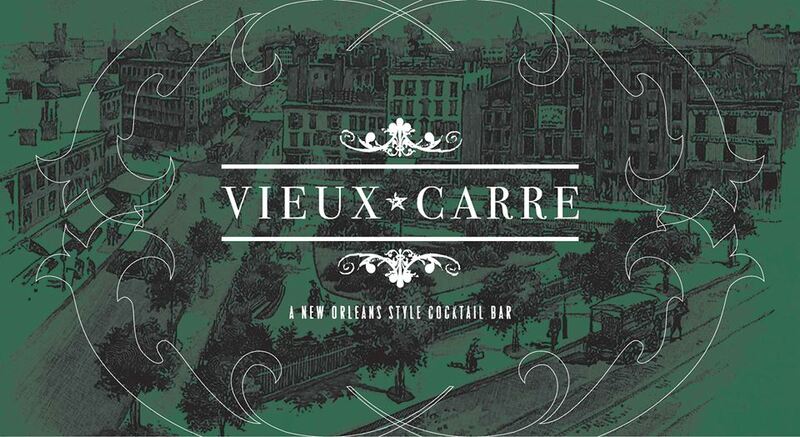 A reader writes in wondering about the status of Vieux Carre. 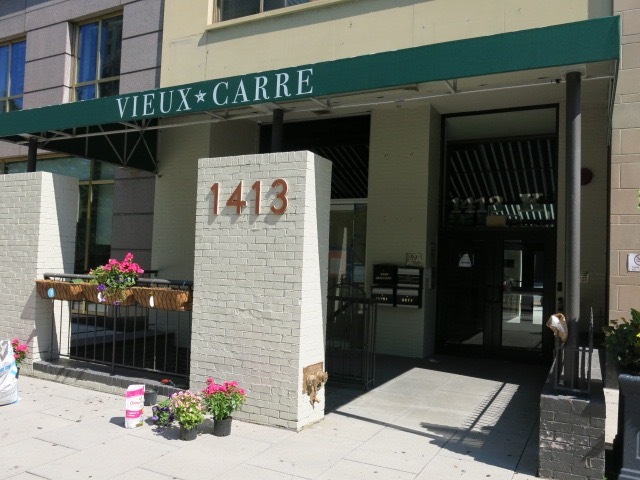 Last we heard the caviar fusion lounge was out and “Southern-style BBQ” was coming to the former home of the Tattoo Bar. Now stay tuned for a “A New Orleans Style Cocktail Bar” according to a new facebook page. Color me intrigued. Updates when an opening date is announced.